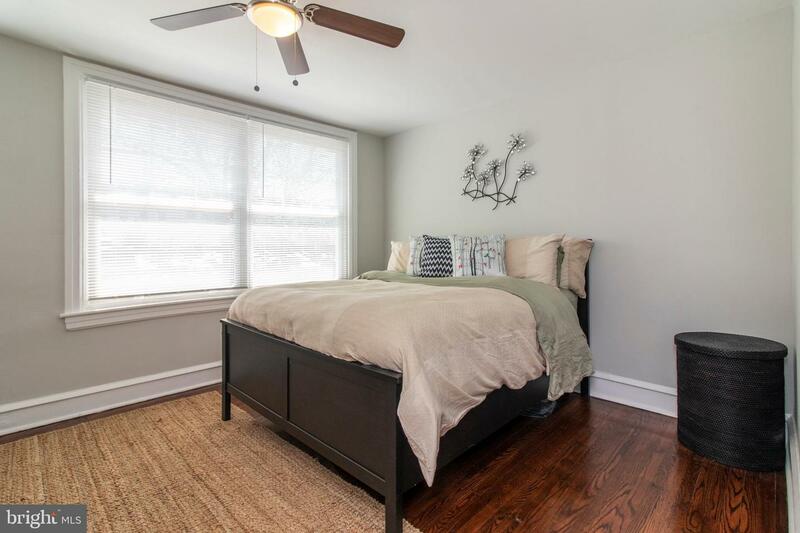 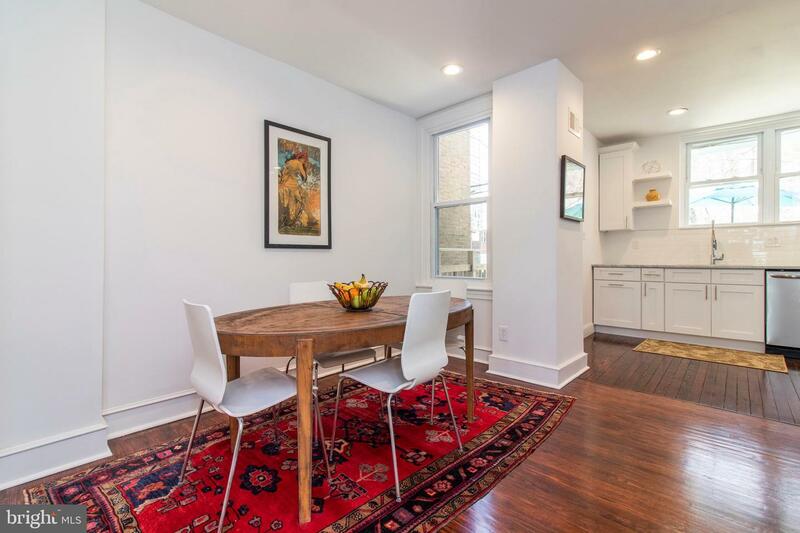 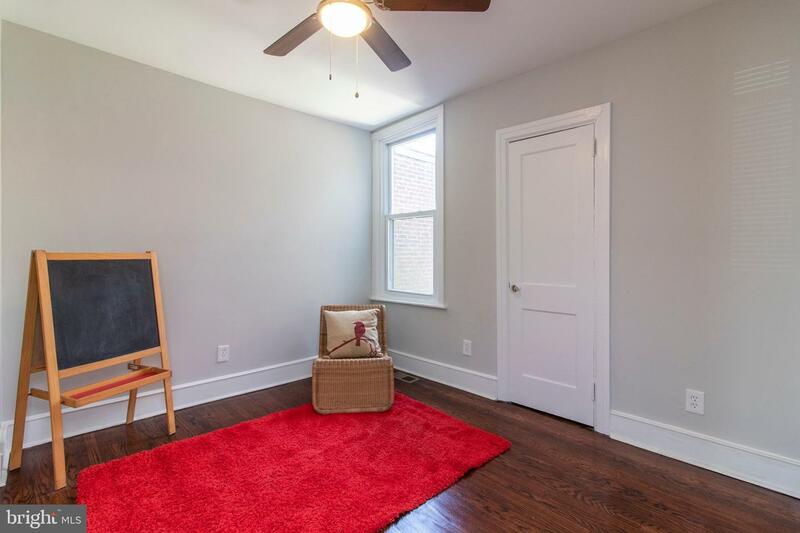 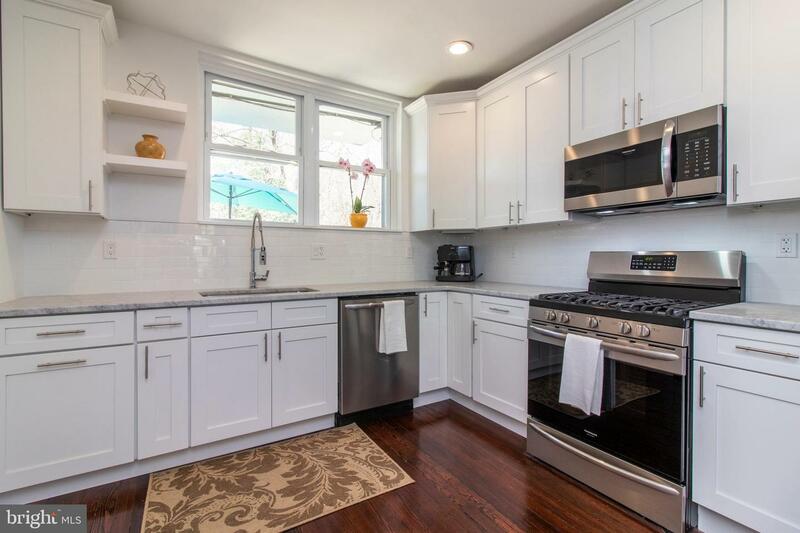 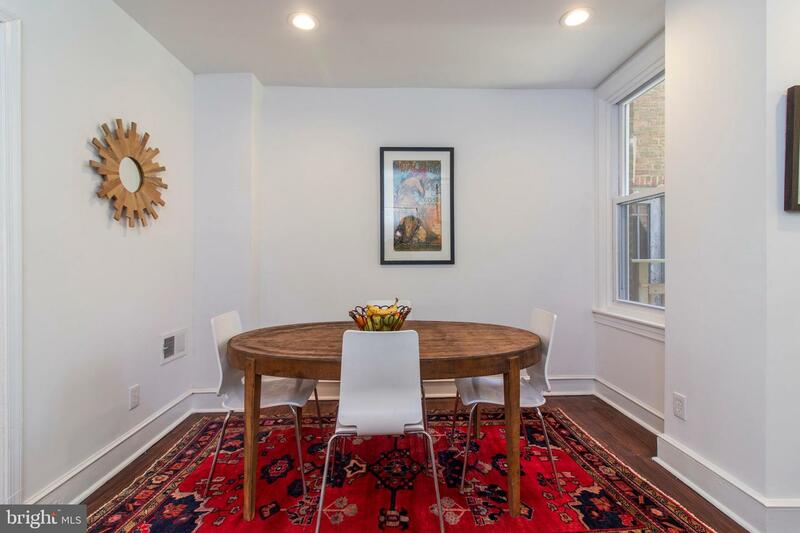 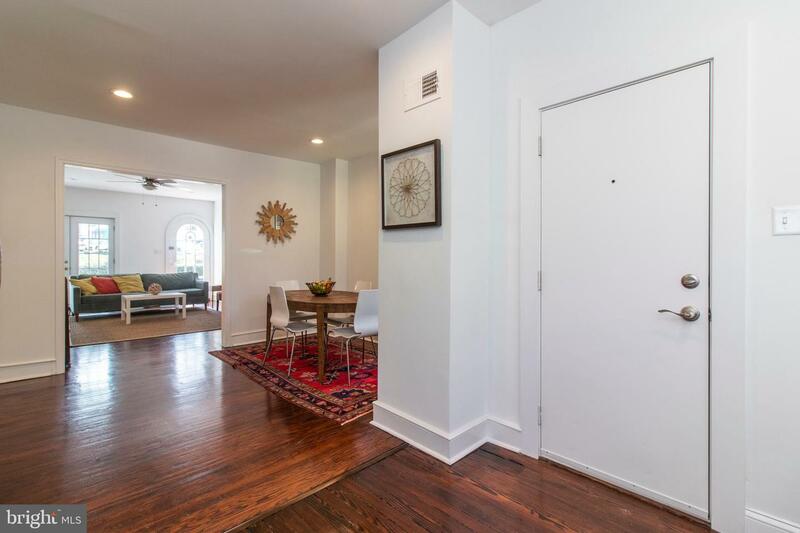 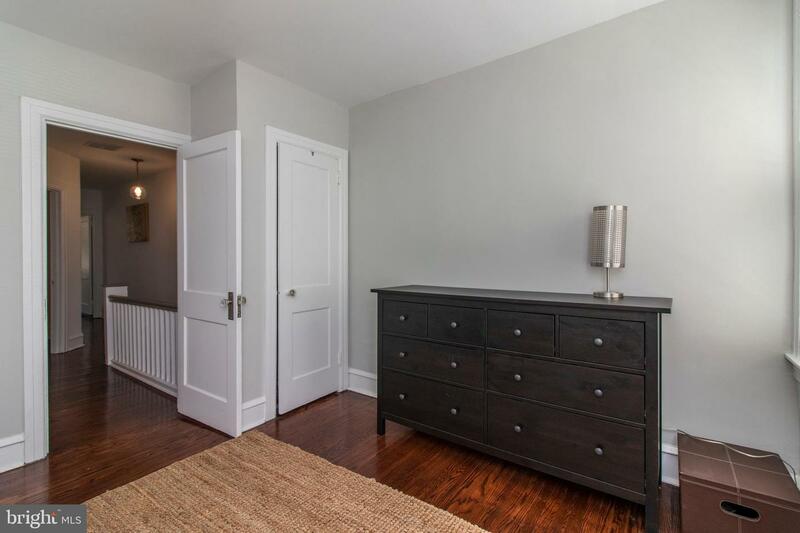 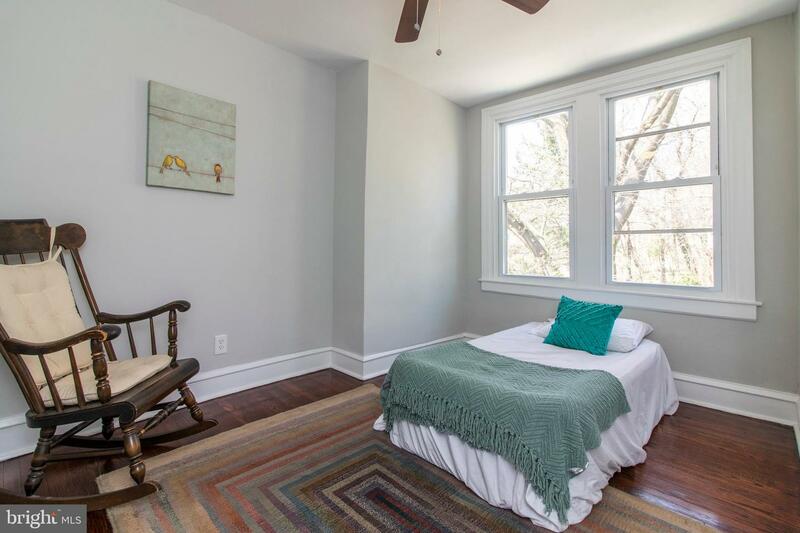 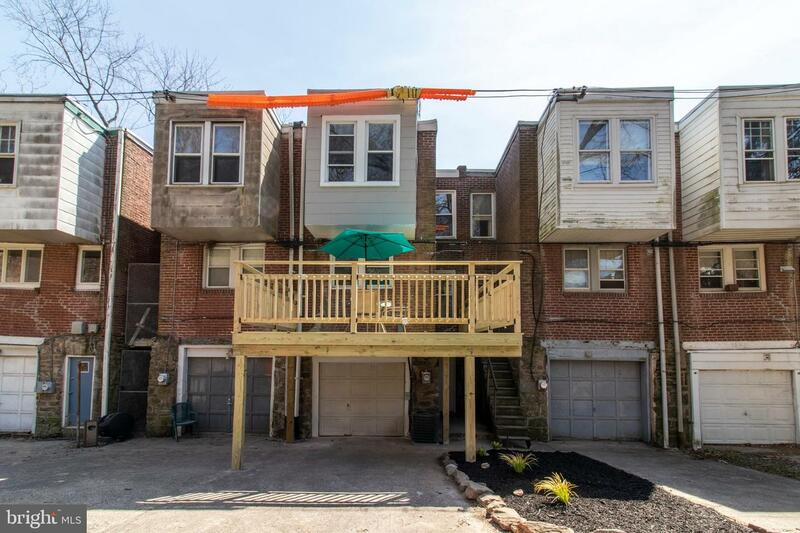 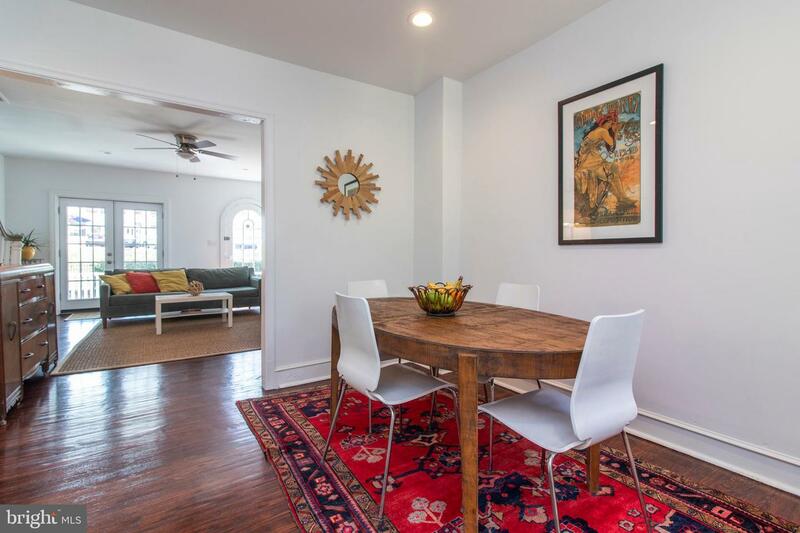 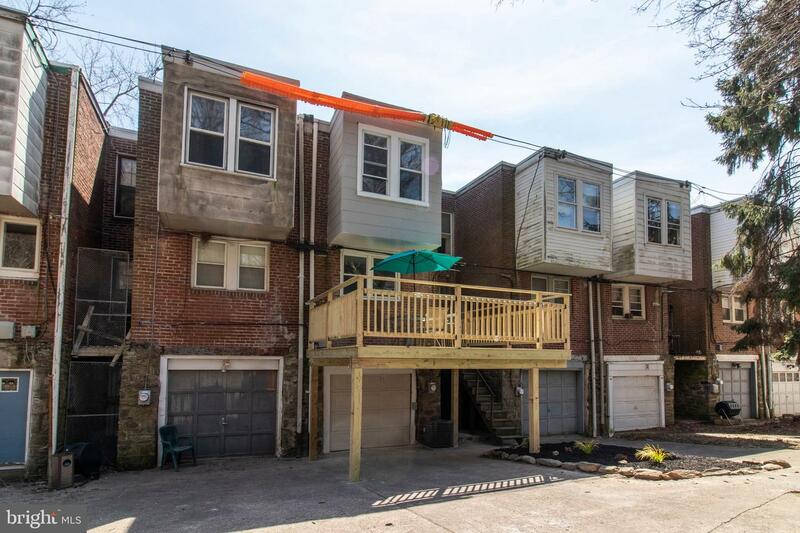 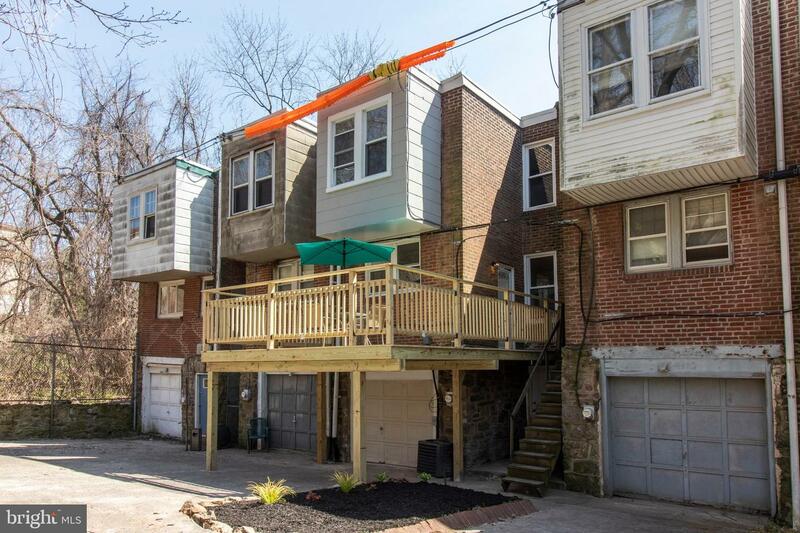 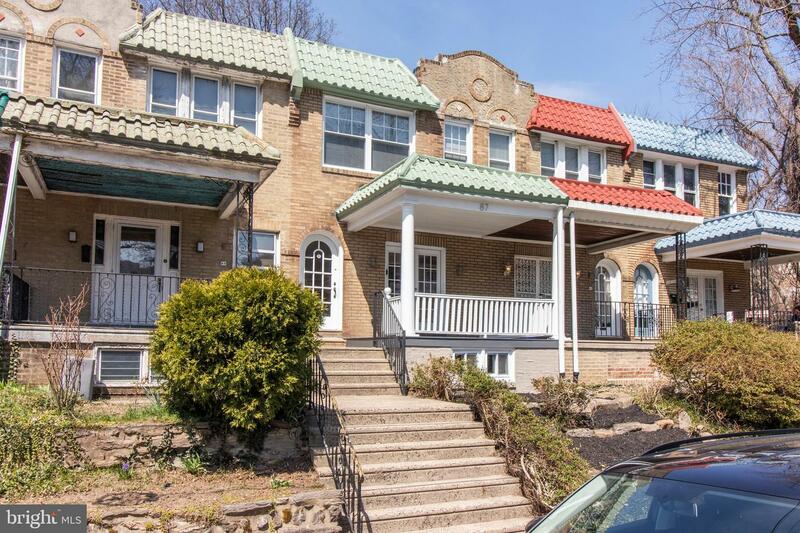 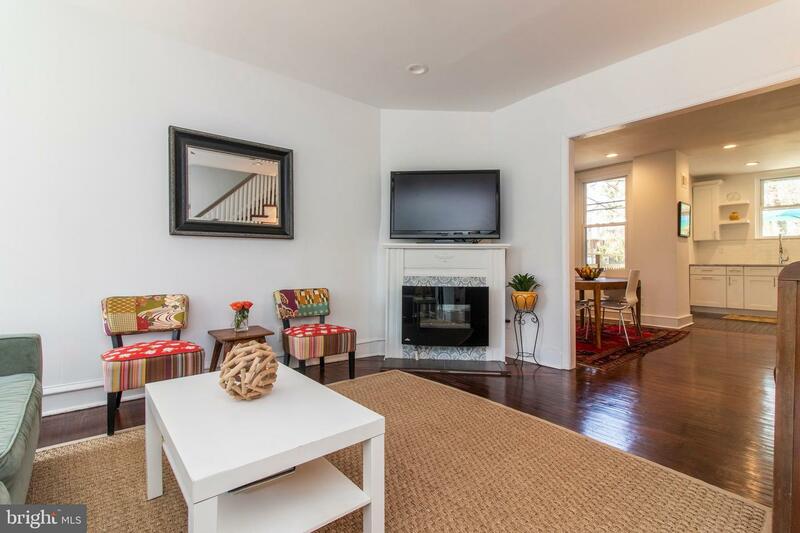 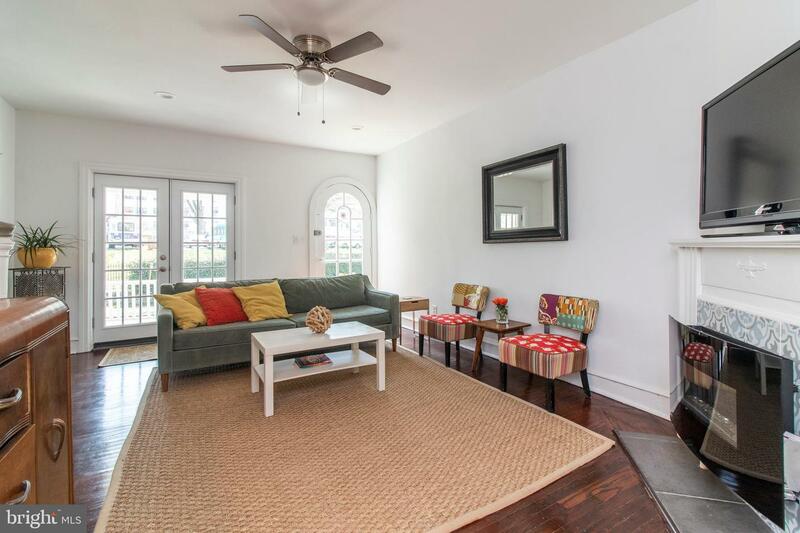 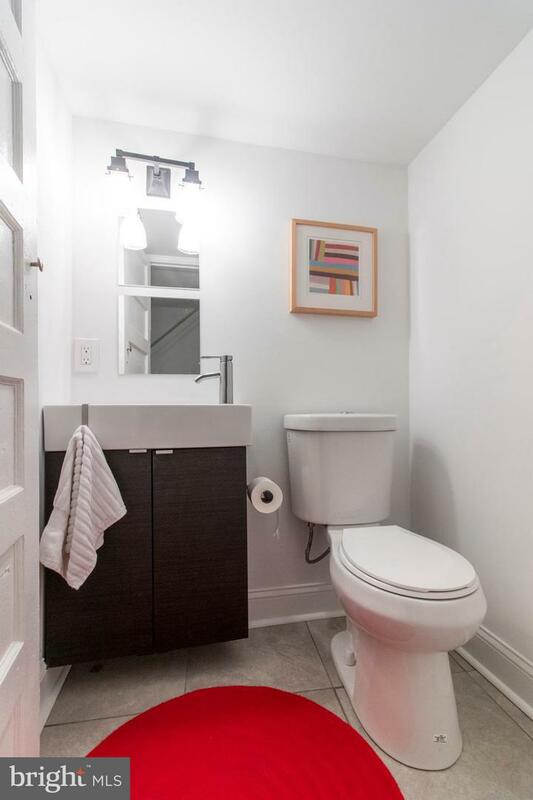 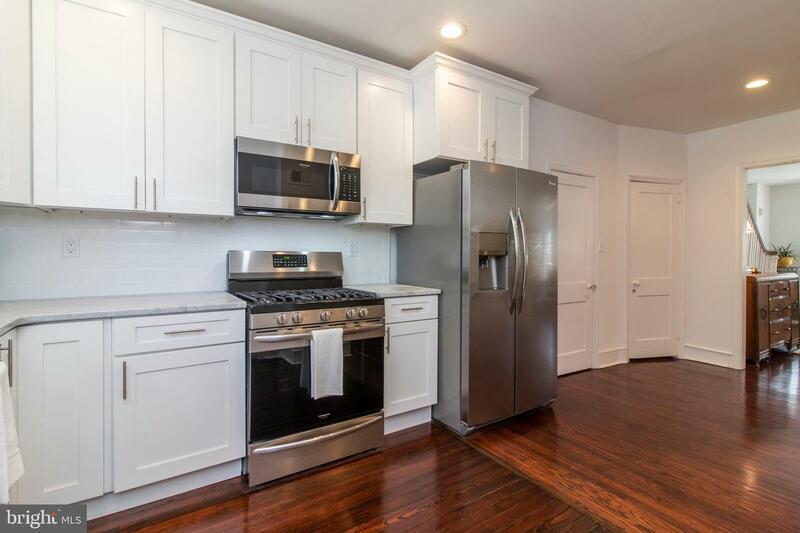 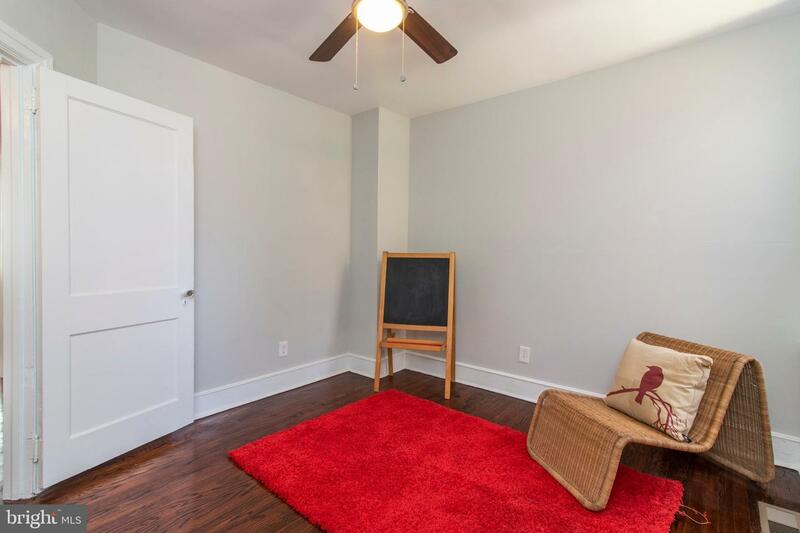 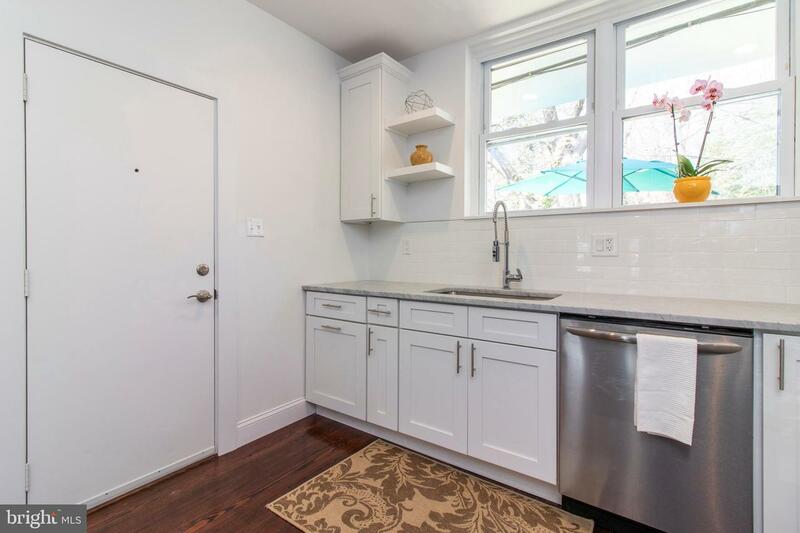 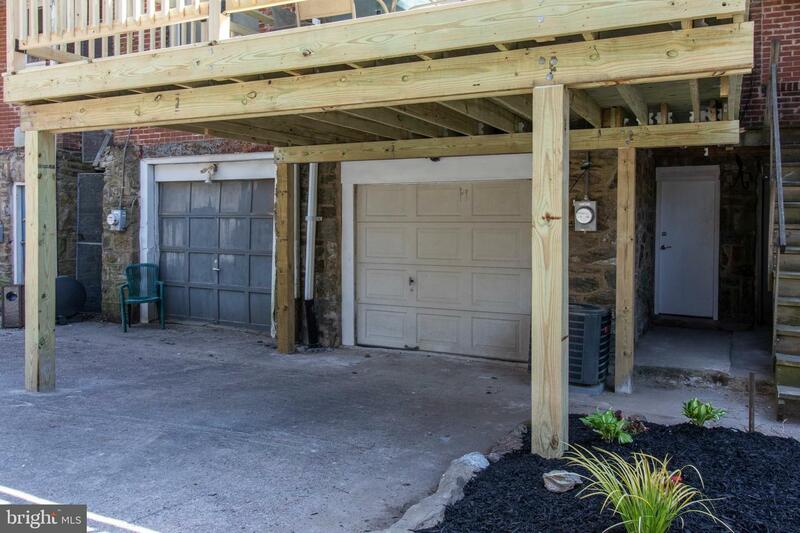 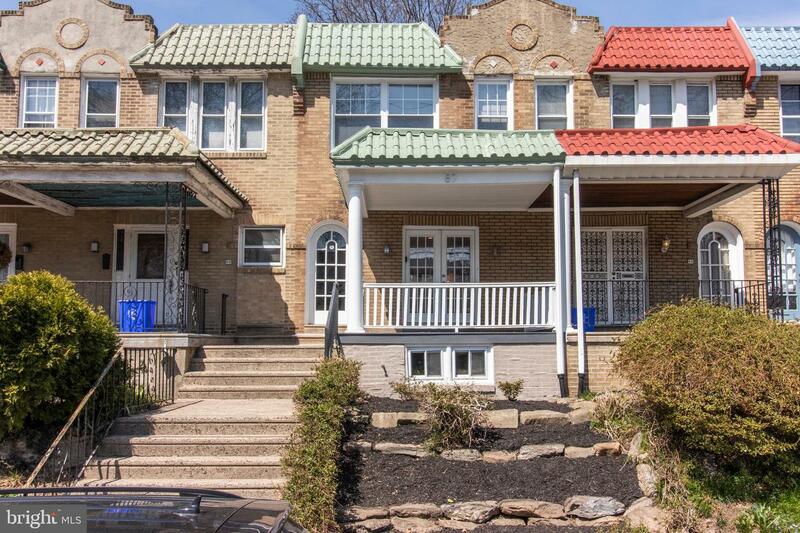 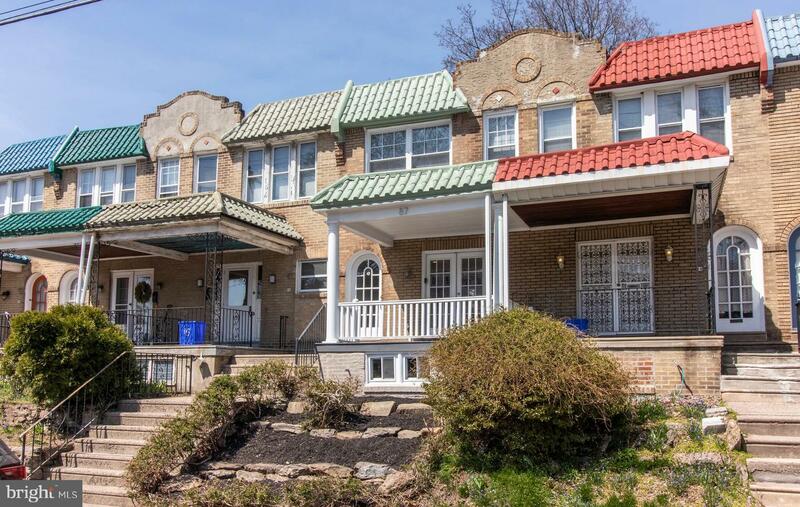 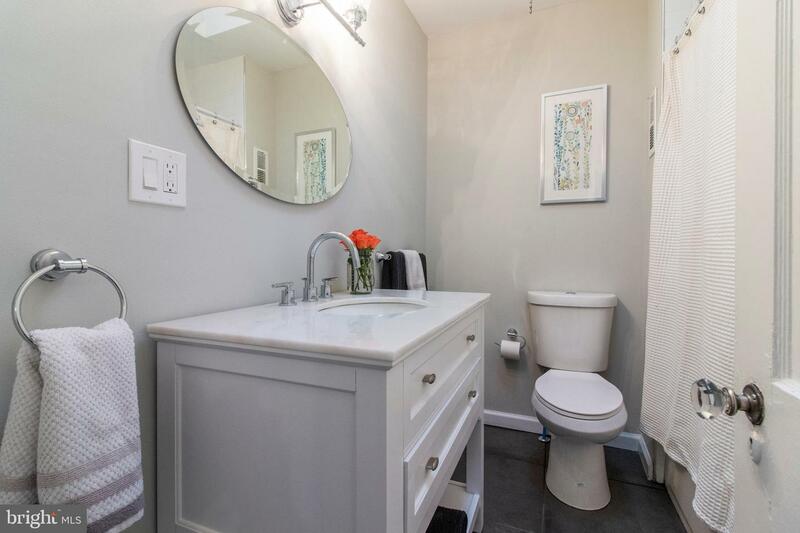 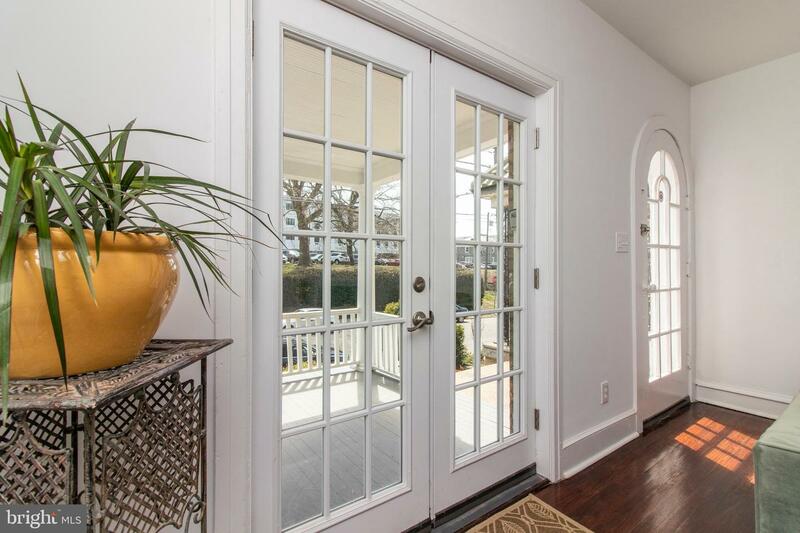 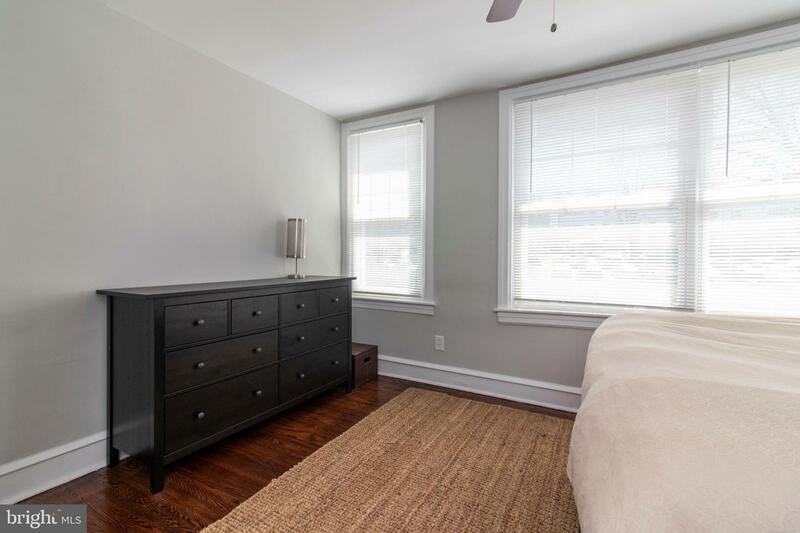 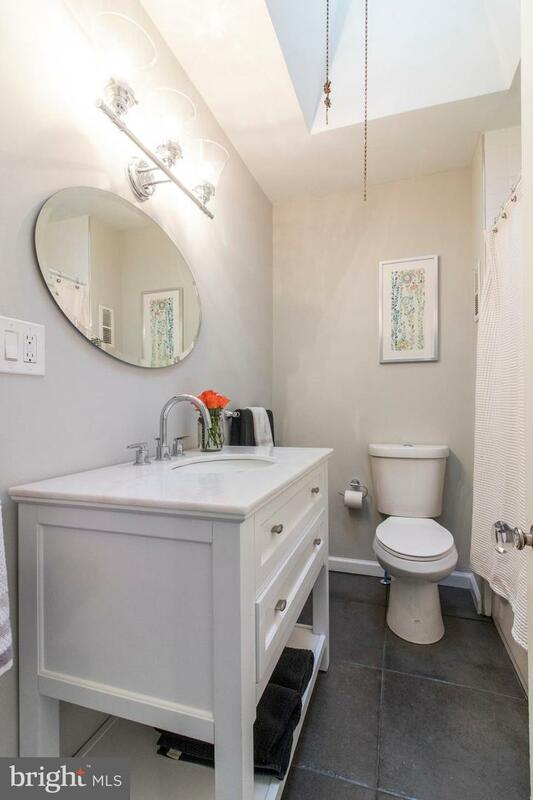 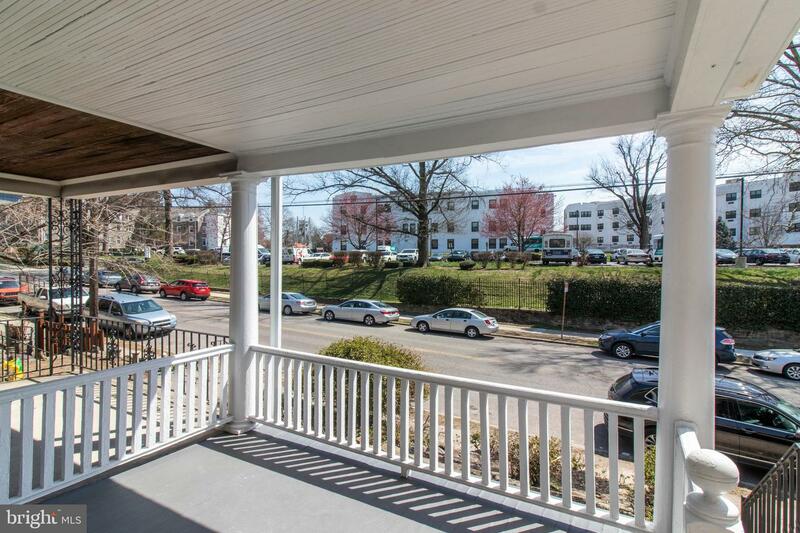 Fabulous and charming, this totally renovated West Mount Airy home could be yours. 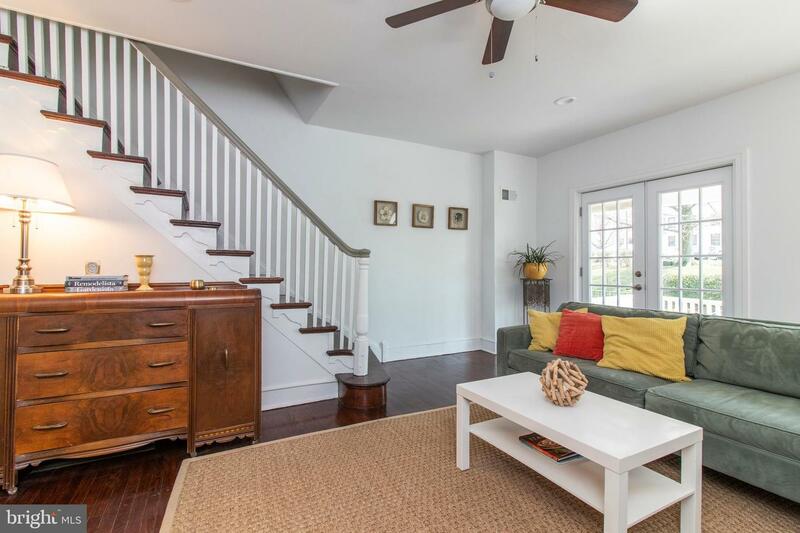 This three bedroom, one and a half bath home is a walker's dream. 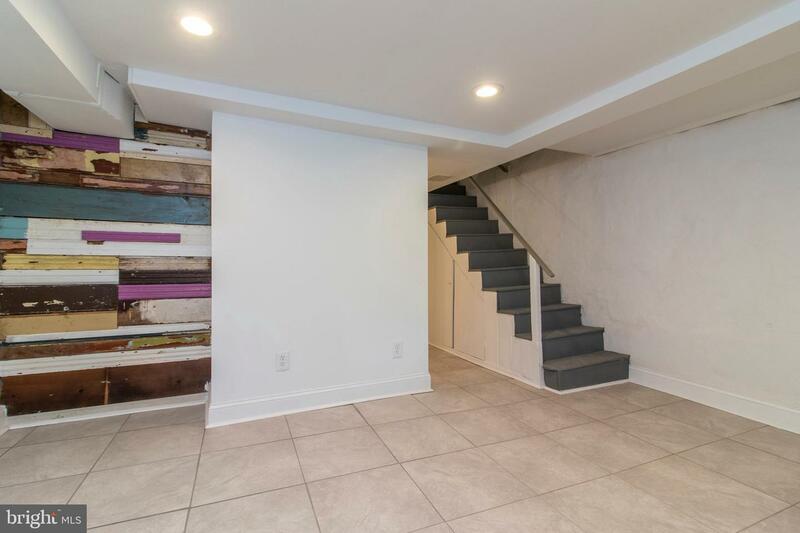 Steps to the avenue. 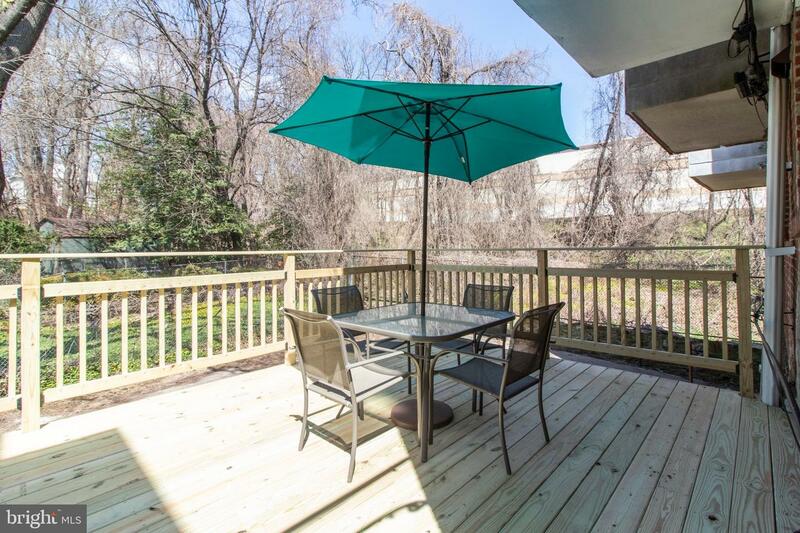 Walk to restaurants, shops, parks, the newly renovated Mt. 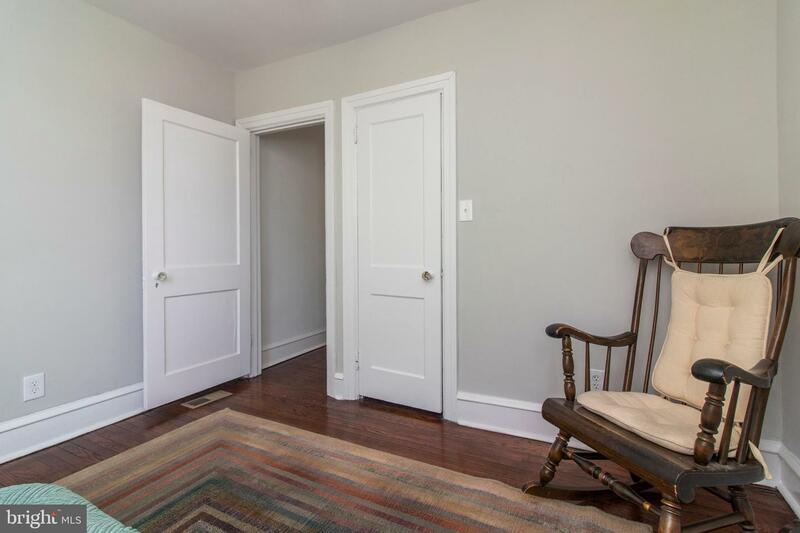 Airy Library and Weaver's Way coop. 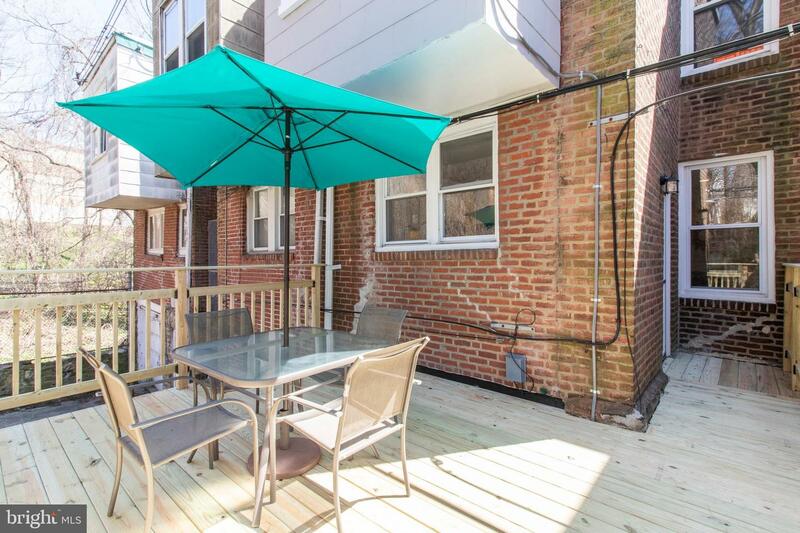 A short walk to the train and a 25 minute ride to center city. 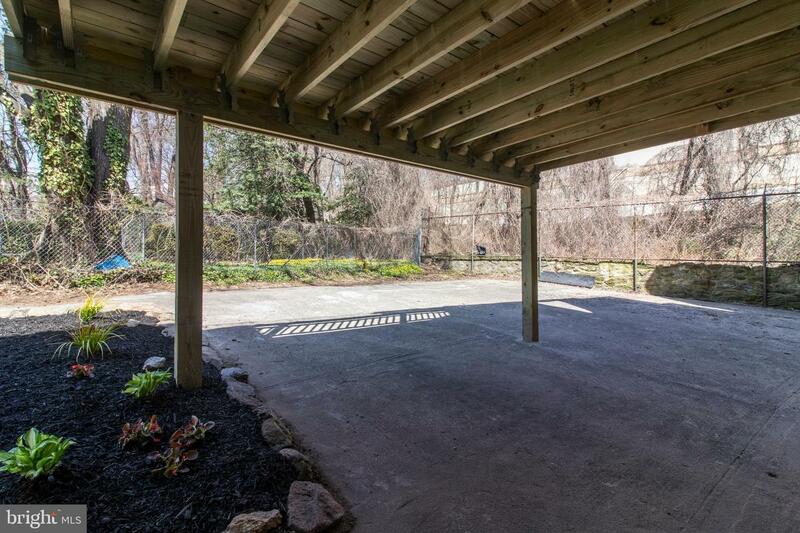 1 car attached garage with driveway, back deck for entertaining. 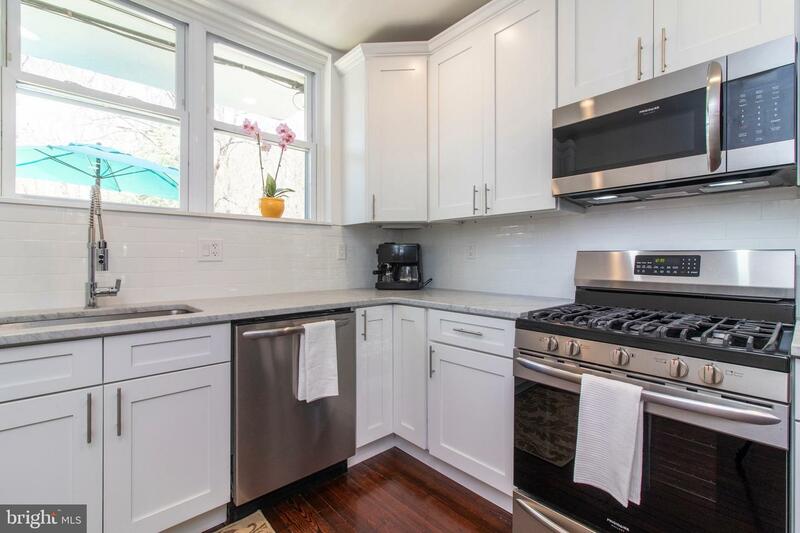 The kitchen has white shaker cabinets, white subway tile, honed Cararra marble counter tops, stainless steel appliances. 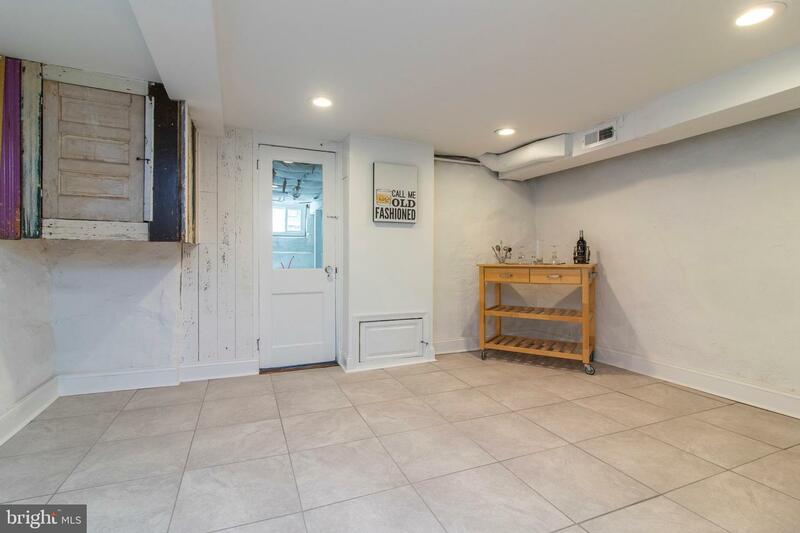 There is so much light in this home! 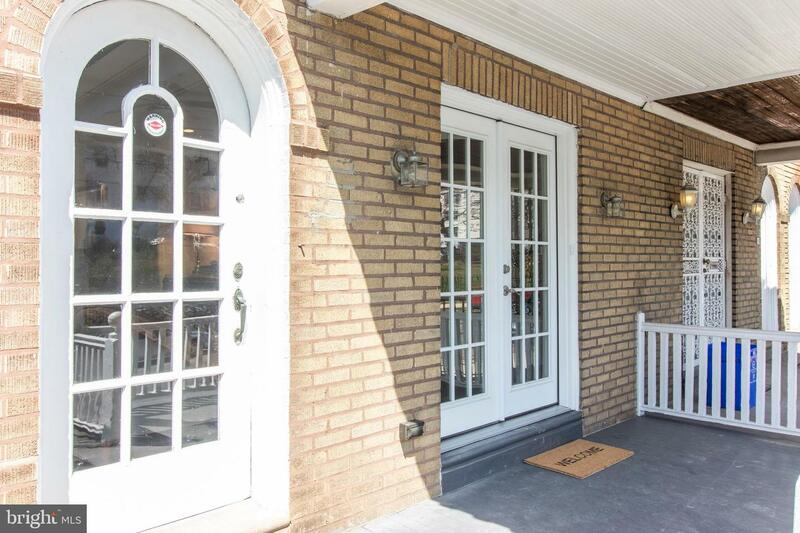 Cozy gas fireplace, central air, finished basement and hardwood floors throughout are some of the great amenities here. 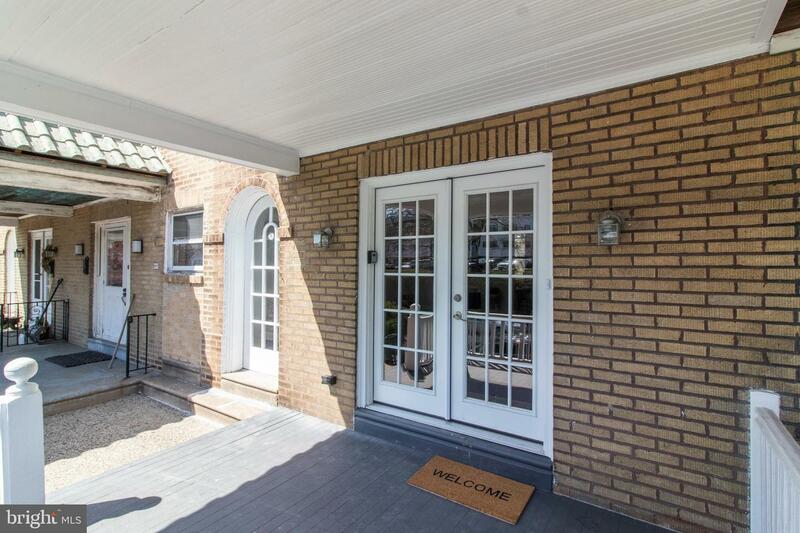 Welcome home to 87 W. Sedgwick Street!